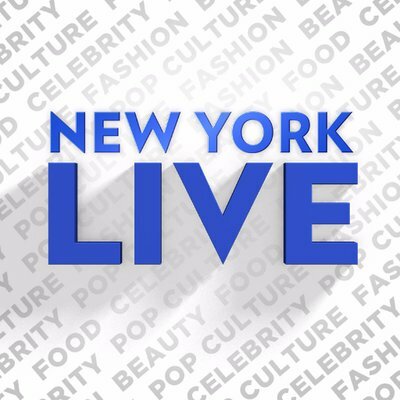 Lifestyle Expert Francesco Bilotto stops by New York Live to share must-try tips and easy ways to elevate your summer entertaining season. 🍽Use your good stuff outside — chargers, flatware, linens. 🍋Freeze peaches, lemons/ limes to keep your drinks cool in a plastic pot and shield your ice cubes from melting so quickly, also offers a beautiful presentation for guests. 👆🏼Layer up cake stands for a space saving + edible centerpiece, use fresh fruits, flat breads and cheeses. 🇺🇸Red, white and blue ribbon go a long way, literally. Use them to adorn anything you have laying around or even just simply as a runner on your table or beach blanket held down with shells.